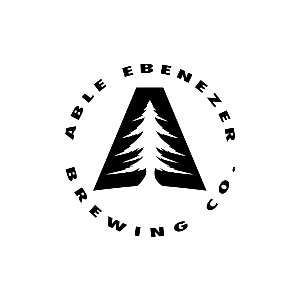 Cask & Vine’s What’s On Tap: Zach Rand of Able Ebenezer Brewing Co.! 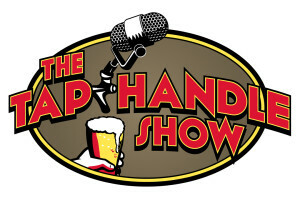 A brewery is a business, and a business needs a business manager. For Able Ebenezer, Zach is that guy. As Managing Director, he pays the bills, handles the taxes, contemplates the legal matters, as well as maintains the behind-the-scenes systems and tools that keep Able Ebenezer running. You won’t find many people more passionate about running a fine-tuned machine or the power of entrepreneurship than Zach. Originally from the greater Boston area, Zach grew up in the Lakes Region of New Hampshire. Following graduation from high school, he received his B.A. in Communication Studies from Plymouth State University. Zach is now pursuing his MBA with a concentration in Entrepreneurship at Southern New Hampshire University. Zach joined the United States Army in 2007. Following graduation from Basic Combat Training, he commissioned as a Second Lieutenant in the Quartermaster Corps and was stationed Fort Hood, Texas with the 3d Armored Cavalry Regiment, and later the 1st Cavalry Division. Over four years and two deployments to Iraq, Zach served as Platoon Leader, Maintenance Control Officer, Executive Officer, Deputy Operations Officer, Deputy Support Operations officer, and Division Equipment Reset Officer. At the rank of Captain, Zach left the Army in 2012 to pursue his entrepreneurial passions. Following his departure from the Army, Zach spent time in the biopharmaceutical industry as an operations planner. Soon, however, the beck and call of entrepreneurship grew too loud to ignore, and Zach partnered with the rest of the Able Ebenezer team to bring great experiences to his fellow citizens through our line of craft beers. Just over a year ago, Smuttynose collaborated with Stone Brewing Co. to brew a beer called Cluster’s Last Stand. Inspired by Mitch Steele’s comprehensive book on India Pale Ale, this recreation of the original Ballantine IPA recipe was brewed for research purposes and so we could put to use a beer name we’d been sitting on for over five years. Luckily, Mitch, Greg Koch and Steve Wagner; the Stone brain trust, were on board for a 30 barrel batch. 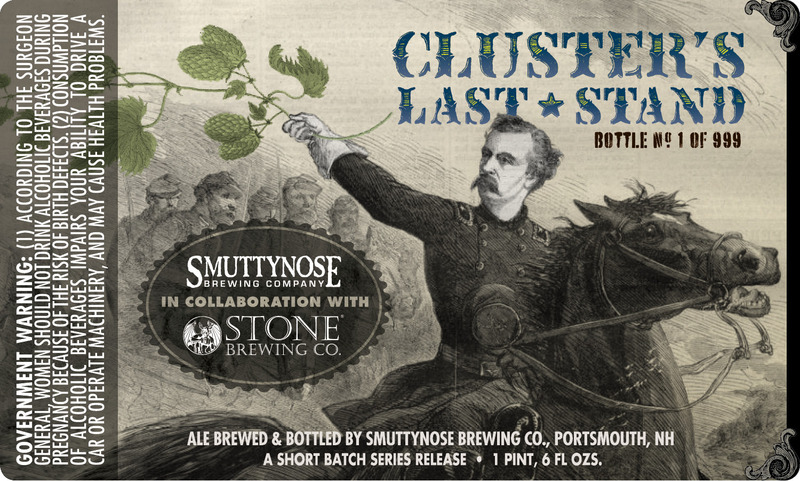 Not very many folks got to drink Cluster’s Last Stand, but a lot of people sure wanted to. Our email inbox and social media channels were full of messages from people far and wide who wanted to get this old school hoppiness in their beer glasses. We were certainly game to brew more Cluster’s, but we simply didn’t have the capacity at Heritage Ave. Now that we’re up and running in our new home at Towle Farm, we called Team Stone for their second thumbs and we began taking pre-orders. After doing some math, we scheduled 7 batches in order to make the 540 barrels of beer we needed. That’s the equivalent of almost 100,000 22oz bottles in this limited edition re-brew. We will be splitting the batch into both 22-ounce bottles and kegs, so you can enjoy a pint at your favorite bar or restaurant, as well as in the comfort of your own home. Bottles will first release at our Towle Farm Smerch store for $9 each, with wholesaler orders rolling out shortly after. 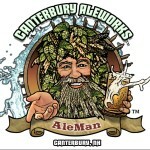 Production: 540 barrels packaged in 22 ounce bottles, 5.2 gallon kegs and 15.5 gallon kegs. The newest craft brew to find its way to Houston arrived last week from New England with a name you might stumble on. But founder/owner Peter Egelston is confident Texans will take a liking to Smuttynose Brewing Co., same as beer drinkers have since he launched the company in 1994. 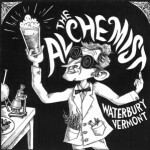 Smuttynose – named for an island off the coast of its home state of New Hampshire – launched locally with three beers: top-selling Finestkind IPA, the relatively new Vunderbar Pilsner and Robust Porter. “What is Southern beer?” Sean Lilly Wilson wondered aloud when we broached the subject with him. The founder of Fullsteam Brewery in Durham, North Carolina, Wilson and a growing number of Southern craft beer makers believe the answer has to do with local ingredients. 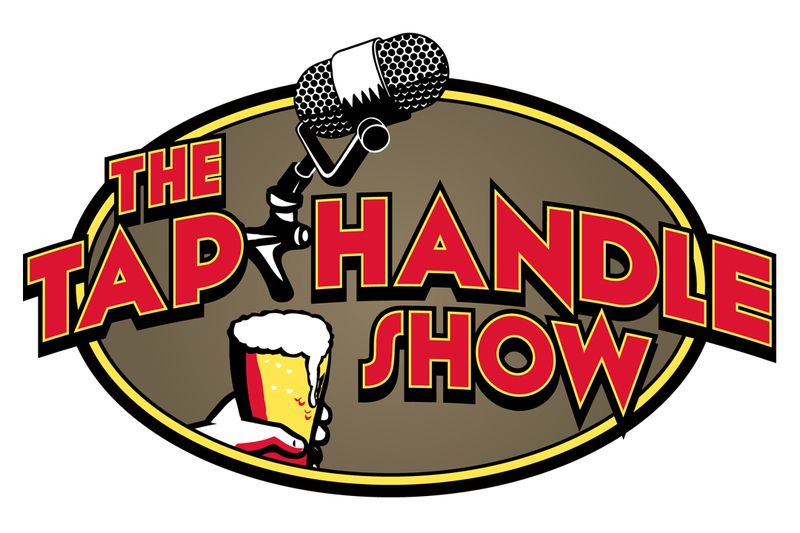 THS 33: Founders Brewing Co.